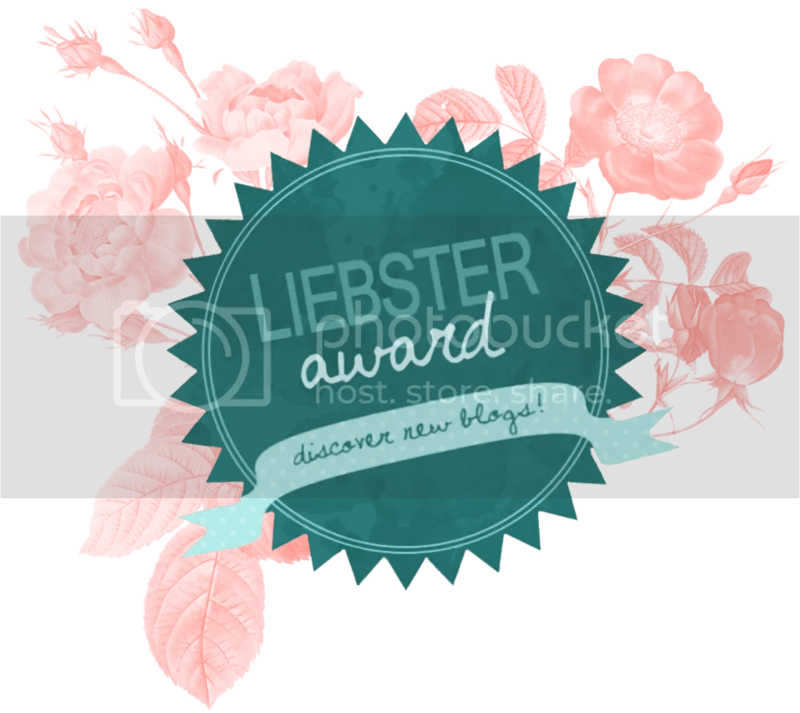 I have been nominated by the awesome blogger, Natalie for the Liebster Award. This is the first time I’ve ever been nominated so thank you so much! 1. If you could live in any place in the world, where would you live? I would still stay in California, but I would move to either SLO, San Francisco, or LA. 2. Which famous person would you want to hang out with? I would want to hang out with Robert Downey Jr., Miles Teller, and Jai Courtney. They seem like they would be fun/cool to hang out with. 3. Which Disney movie can you watch over and over again without getting bored? My favorite Disney characters are Marie, Ariel, Jack Skellington, and Woody. 5. What is your favorite Disney park? Here are my nominees and the questions for them to answer. 1.) What is your favorite movie? 2.) What is your biggest fear? 3.) What makes you the happiest? 4.) Who is your favorite musician/artist/band? 5.) If you could travel to any place in the world where would you go? 6.) If you could have one super power what would it be? 7.) If you could invite anyone to dinner (alive/dead, famous/not famous) who would it be and why? 9.) Who was your first celebrity crush? 10.) Why did you start blogging? Thanks again to Natalie for nominating me and thanks for reading! I live in SLO! Best place ever. And congrats! Thank you! 🙂 And I love SLO! We used to go every year, but I haven’t been in a while and I miss it!